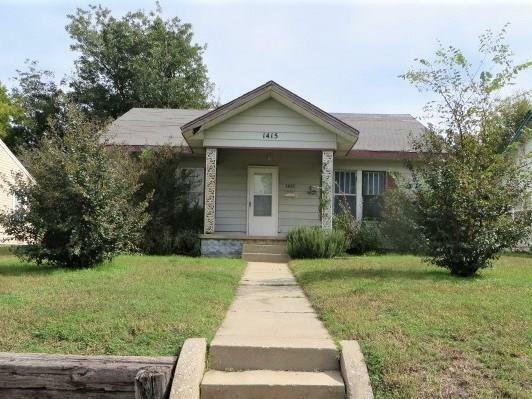 This 3 bedroom, 2 bath home is very spacious and offers a large living room and den. The den has temporarily been converted into a 4th bedroom (this room could be turned back to a den with a fireplace). This home has a cute kitchen with plenty of cabinets and counter space. The over sized one car garage and a one car carport allows great space for covered parking! This is a bank owned property. Call to schedule your appointment today.